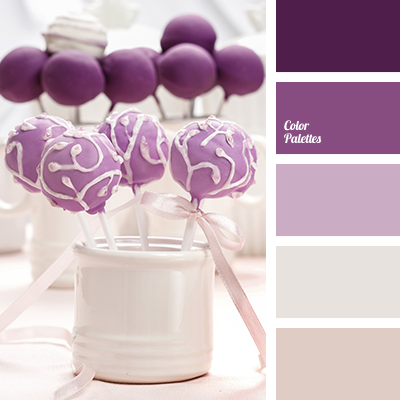 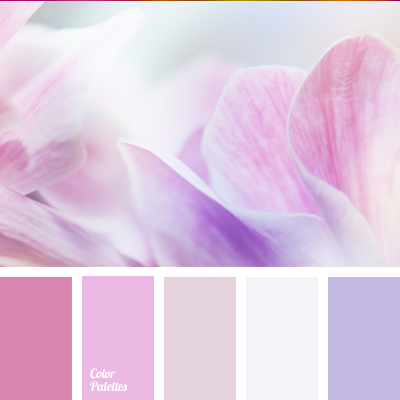 Nice palette to create a spring feminine image. 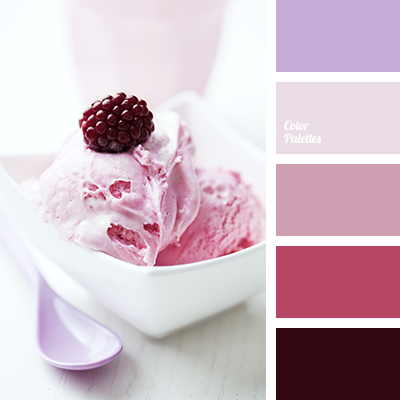 Elegant pale pink and creamy violet envelop with a special magic you’ll want to laze in. 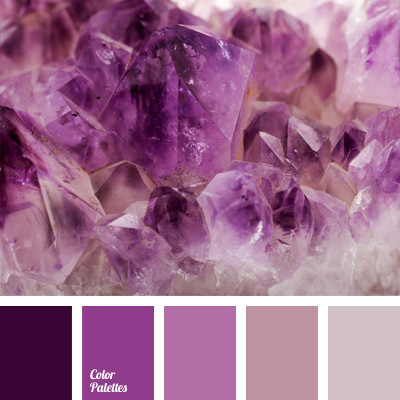 Accessories, makeup, clothes elements – made with the colour of this palette they will be a great addition to the image of aerial girl. 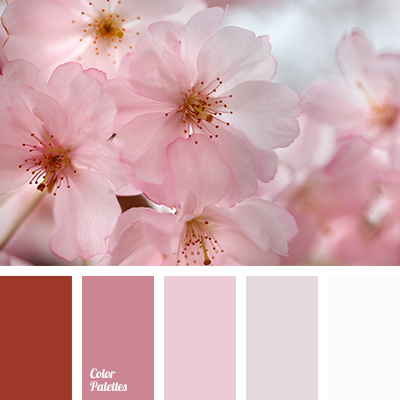 beige-pink, colour matching for design, colour of pink tulips, colour of tulip, colour solution for repair, colours of tulips, cool shades of pink, delicate pink, delicate violet, lilac-pink, pastel pink, pastel violet, purple and lilac, shades of pink and violet, warm and cold pink, warm shades of pink.